Every weekend we present beautifully engraved Chrystal wine glasses to the first two teams, a trophy for the winning team, wine and cup cakes!! Welcome to Carlitos’ Polo! 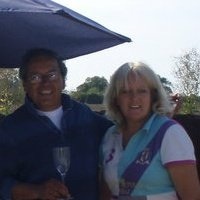 At Carlitos’ our philosophy is built on decades of experience and love for the game of polo. We’re passionate about the game and we want our clients to share in that passion and enthusiasm.